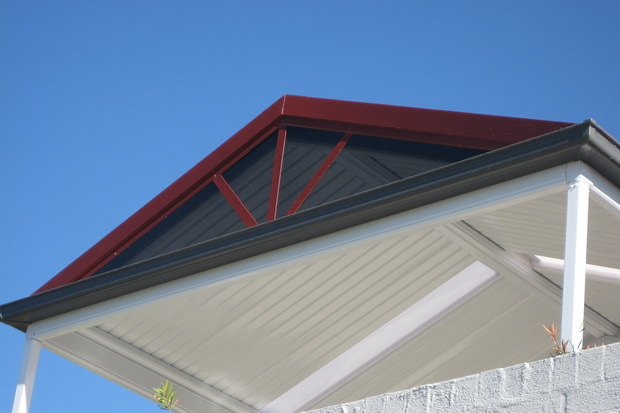 Ferny Grove Pergolas are a great option when renovating your home. Request our no obligation, free site inspection for your home. With beautiful designs and fast construction methods your new pergolas will be built in no time. We can even handle those time consuming council approvals.